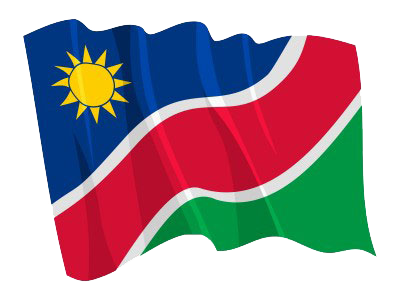 Written by Wayera Sonia Namadiko on 18 January 2019. WINDHOEK, 18 JAN (NAMPA) - The Namibia University of Science and Technology (NUST) plans to expand its science and technology programmes while restricting student numbers in the soft sciences as of 2020. 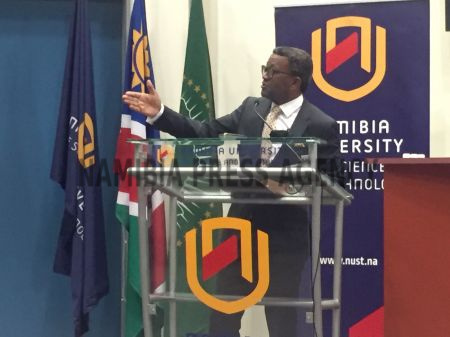 NUST Vice Chancellor, Tjama Tjivikua told Nampa in an interview on Wednesday this process would be contained in the institution’s five year strategic plan (PSP-5) which was approved earlier this year. It will be released to the public later. © Copyright NAMPA Thursday 25th of April 2019 05:51:24 PM. All rights reserved.